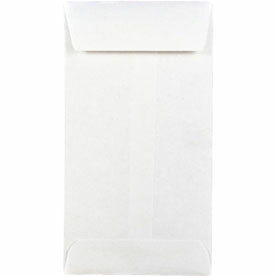 Our slogan includes â€˜every size' for a reason. 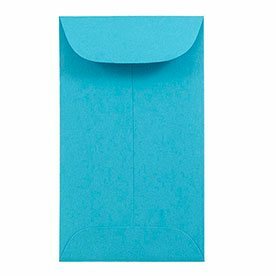 As you scroll through seven full pages of envelope sizes, you'll find that we certainly weren't exaggerating. 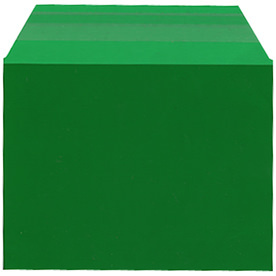 From very specific sizes to standard sizes, from super tiny to super jumbo, we have it all. 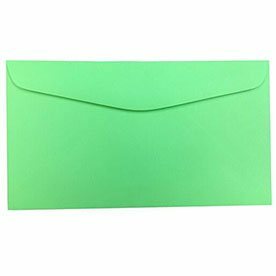 Some envelopes expand, others shine bright. 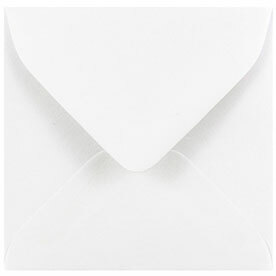 Some are here to protect your documents from bending, others are here to send out the perfect wedding invitation. 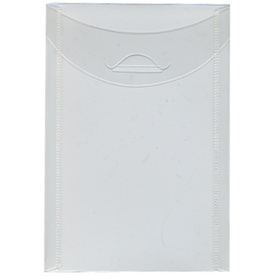 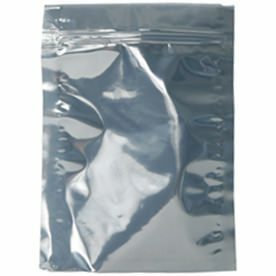 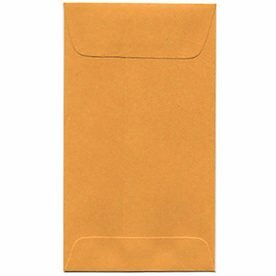 Use our assortment of sizes from our smallest #1 Coin Envelopes measuring in at 2.25 x 3.5 to our biggest envelopes measuring in at 22 x 27. 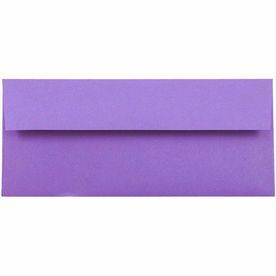 Try our A7 Envelopes, the most popular greeting card, to cover your birthday, anniversary, or congratulations cards up right. 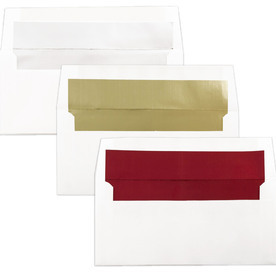 Or go for our #10 envelopes, which is the most common business envelope size, for the perfect professional look. 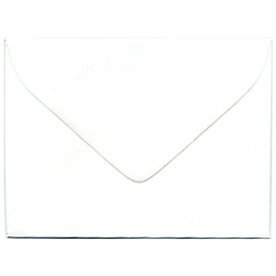 Need a square envelope? 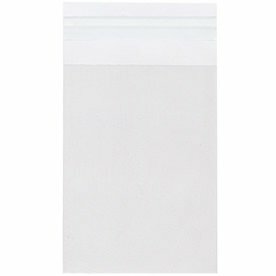 Search through over twenty-five sizes! 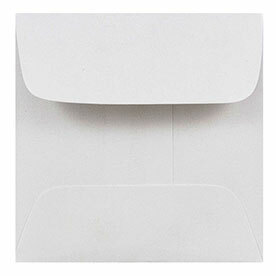 Go classic with a 6 x 9 catalog envelope, perfect for fitting magazines, flyers, and well, catalogs. 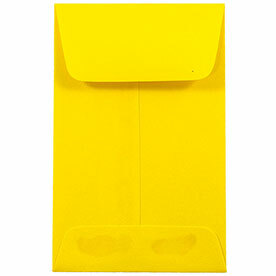 Or go for our 9 x 12 envelopes, perfect for those reports, papers, and presentations you need to protect and cover right. 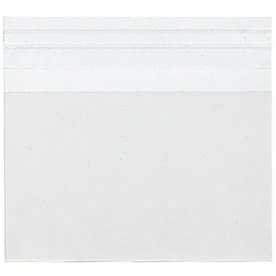 Go super small with our 3drug Envelopes or super large with our 17 x 22 Envelopes. 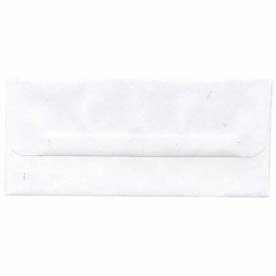 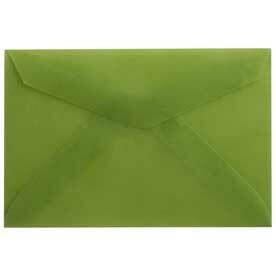 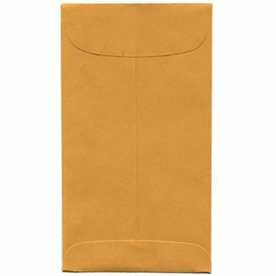 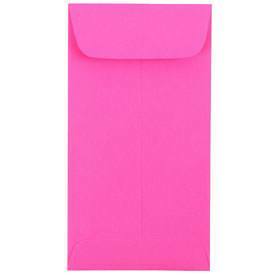 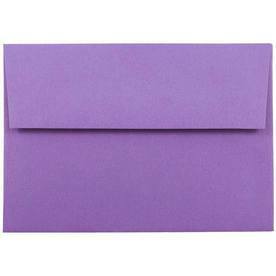 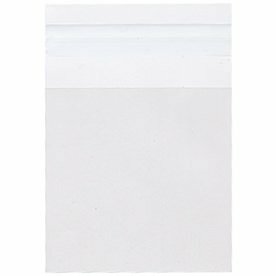 Envelopes bulk size? 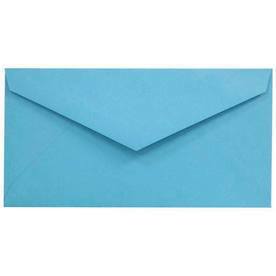 We have the bulk envelope too! 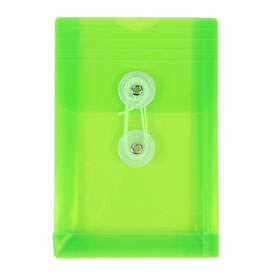 We seriously have every size you need to package, store, cover, and decorate anything you decide to put inside.